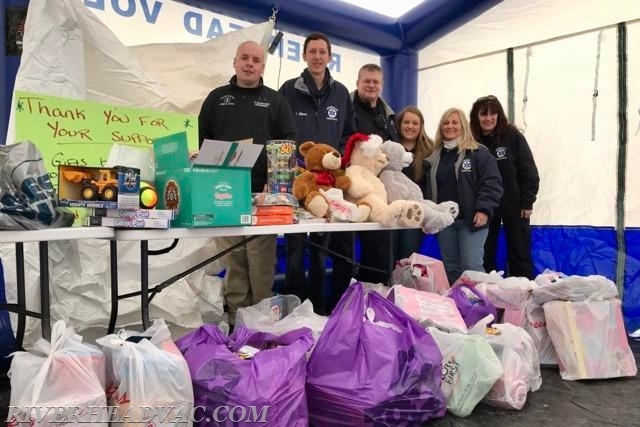 Riverhead Volunteer Ambulance Collects Gifts for Children’s Hospital - Riverhead Volunteer Ambulance Corps, Inc. 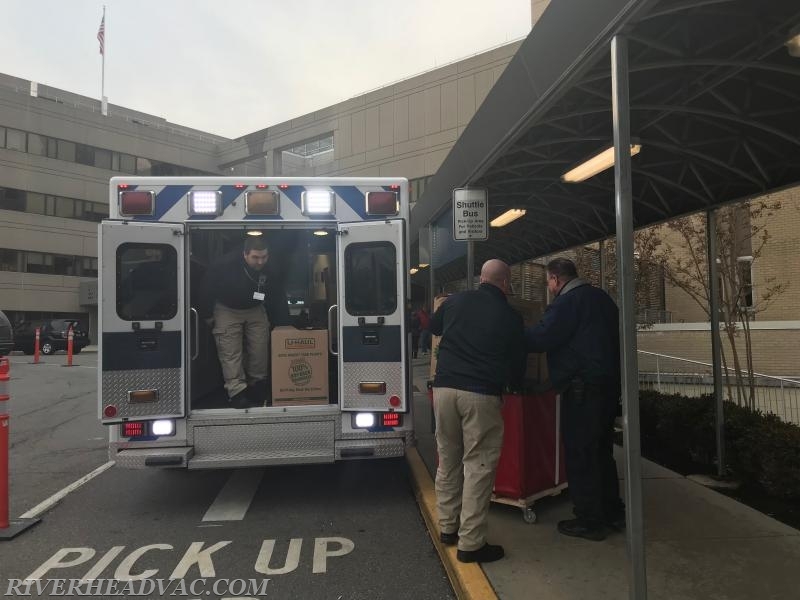 The Riverhead Volunteer Ambulance Corps hauled an ambulance full of toys, games, stuffed animals and other gifts to Cohen Children’s Hospital on December 17th, at the conclusion of its first toy drive for children hospitalized during the holiday season. Members set up a tent outside of our osborn avenue headquarters and braved the cold to collect donations while serving hot chocolate and candy canes. 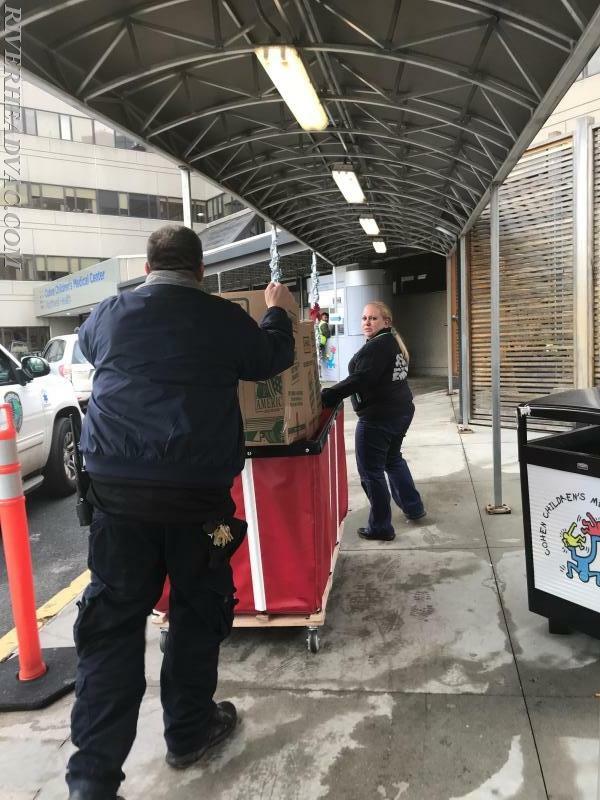 Riverhead Ambulance would like to say thank you to all of the members of the community that donated to make the holidays a little brighter for children who are not able to be home for the holidays. This toy drive was organized by Assistant Chief Amanda Zilnicki and we look forward to making this an annual event.